So it’s that time of year that I start to panic about what I’m going to buy everyone for Christmas. Thankfully, everyone in the family is as equally travel obsessed as me so at least I have a starting point.. 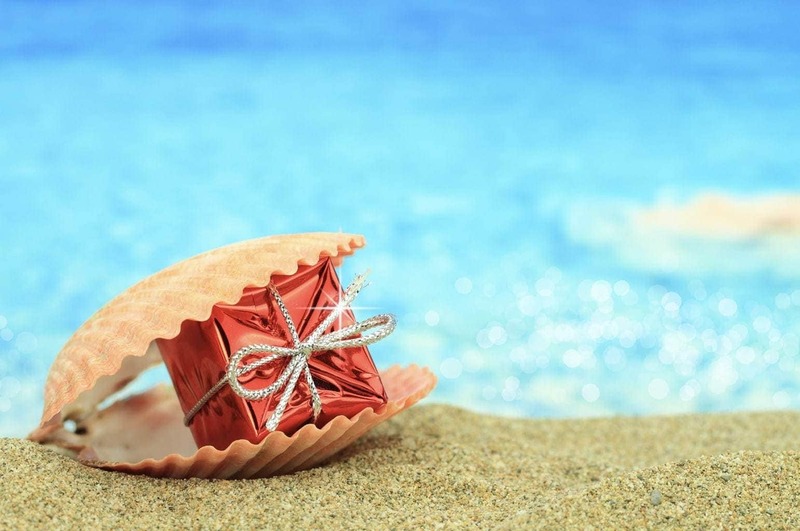 So here are a few things that would make great gifts for travel lovers of all ages. Really cute umbrellas with a fun World Map. It has an 8 spoke metal framework, waterproof material and a plastic handle and top. My three love them! 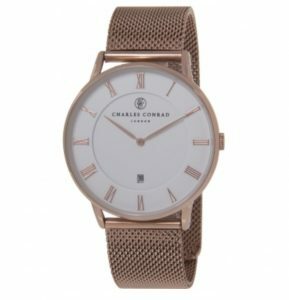 £8.95 and currently in stock! The What on Earth Timeline Collection of books is the most perfect Christmas gift for my eldest daughter aged 7. She asks, what, why, how, when approximately 55* times a day. *estimate! The more we travel, the more she sees and the more she wants to understand. This superb set answers all those questions and many many more. Timelines covering Big History, Nature, Sports, Science, Shakespeare and British History. This giftpack contains six hardback editions, each with 2m-long fold-out timelines, 40 newspaper stories, crossword, quiz and handy pocket magnifier. The Timeline Collection makes a unique encyclopaedia of knowledge told through timelines that can be spread out on a floor or detached and mounted on a wall. Series developed in collaboration with the Natural History Museum, Science Museum, Shakespeare Birthplace Trust and National Trust. You can beat a watch as a gift for travel lovers. I have got through a fair few by getting them too wet, leaving them in hotel rooms and generally not treating them too well as I move across the country. I always like a watch as well as a phone too, just in case my phone is out of battery which it often is! 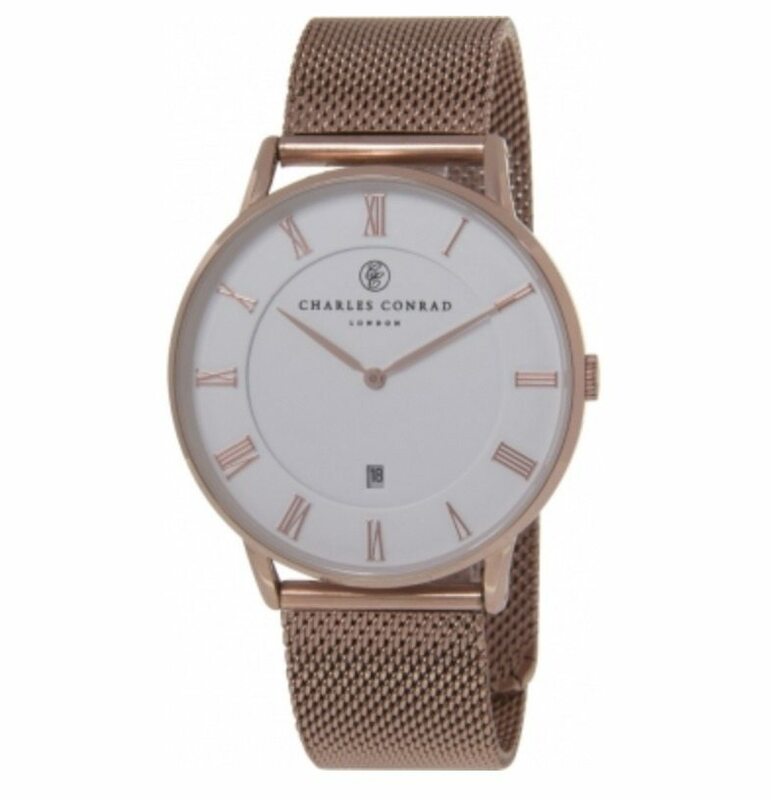 This Charles Conrad Rose Gold watch is Unisex although my hubby isn’t keen on the colour. The whole thing is protected by a 2 year warranty and is 30m water resistance so may well last me longer than some watches have! The HP Sprocket Photo Printer. Perfect for the Teen in your life! It’s a Perfectly Portable photo printer (as in it fits in your pocket or bag) and you can easily print almost any picture that’s on your phone. You can print from Instagram or camera roll, wirelessly and instantly. Can you imagine how much fun you could have with this at a party! The 3D Start, is perfect for long haul journeys to keep the kids minds preoccupied as it doesn’t need to be plugged in! We will be putting this to the test (hopefully in January!). 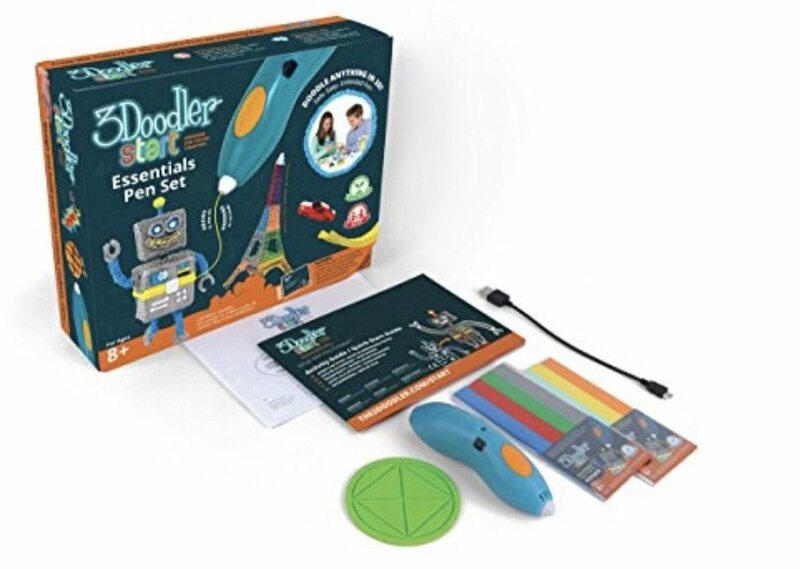 This is 3D ART made easy for kids as the plastic hardens rapidly allowing kids to literally draw in the air with only one speed and one temperature. Cool phone covers like the tech21, is the perfect Christmas stocking filler for anyone who loves to travel and take photos when they are out and about. 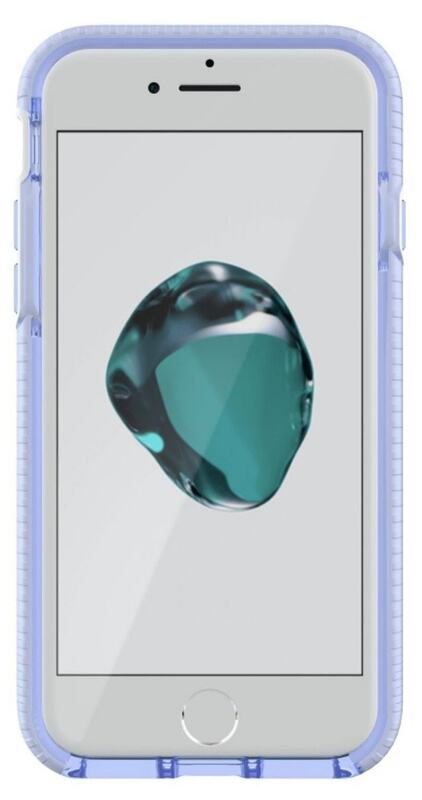 Tech21 has a range of protective cases to suit everyone, so whether it’s for the fashion-forward friend, clumsy parent or active sibling, there is a beautifully designed case available to protect your smartphone drop after drop. 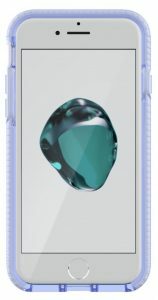 I’ve currently got the Evo Gem on my iPhone 6 plus. So far so good! Which one do you fancy? 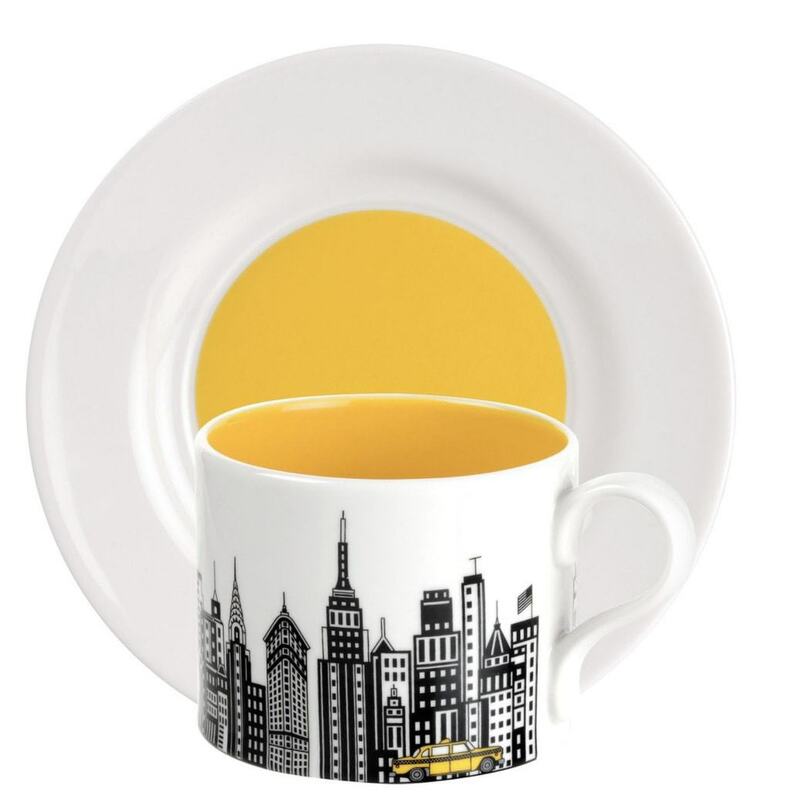 This Cityscapes teacup and saucer set from Portmeirion is beautiful. They do a Paris , Rome and a London version too and I think they would be perfect for travel lovers this Christmas. A set of 4 will cost you £79.99 but you can also buy a set of 4 mugs for a slightly cheaper £43.99. Definitely one for adults or teenagers. 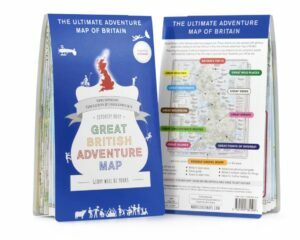 Featuring over 2,500 of Britain’s great wild places, mountains, islands, beaches, waterways, views, eccentric events, points of interest and long-distance routes, the Great British Adventure Map is also peppered with randomly inspiring trivia and amusingly quirky touches – sometimes on the ‘rude’ side! 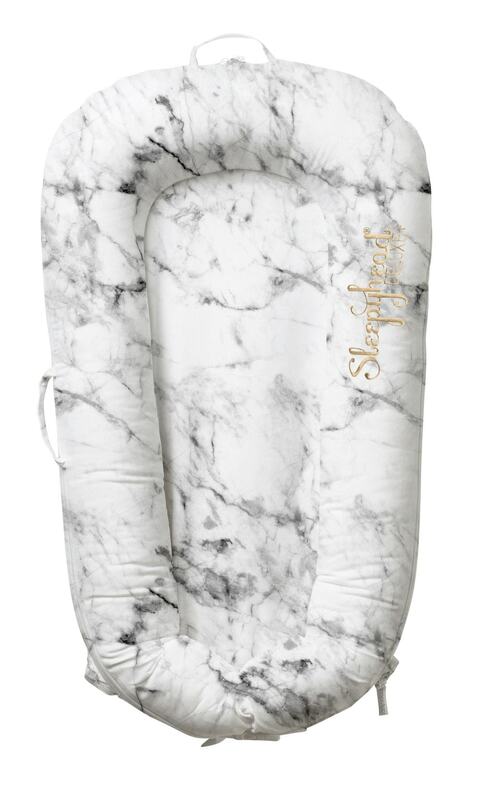 This is the Sleepyhead Deluxe+ Carrara Marble (new design). 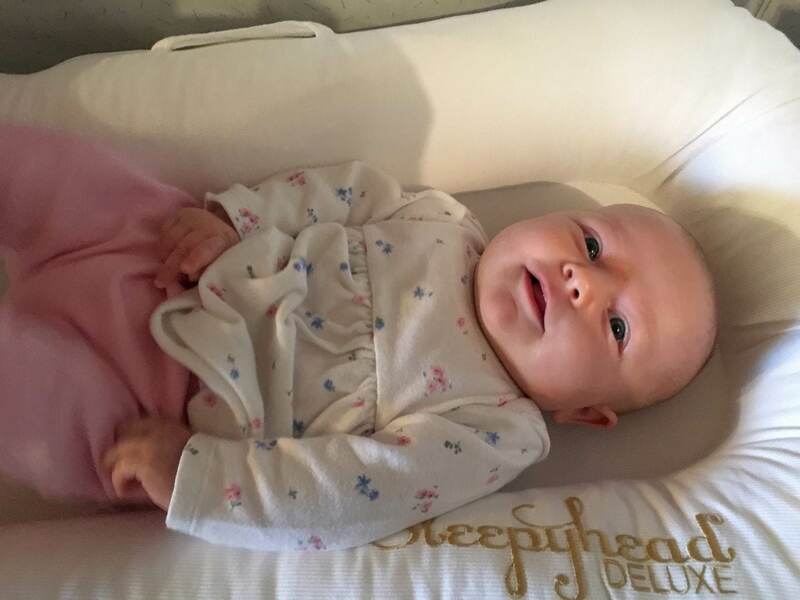 Whether you have a month long trip to South Africa planned like our reviewer or a shorter trip, the solution for a good nights sleep is the Sleepyhead Deluxe. They’re not cheap, retailing at £100 but according to Matilda and her Mummy, worth every penny. Newborn babies don’t know what Christmas is all about, so why not treat them to one of these! Activity sets with pencils, pencil sharpener, scissors and glue! Oh and fabulous activity books, all with activities in that can be done whilst you’re travelling with the kit that’s in the set. We’ve used these time and time and time again on holiday. 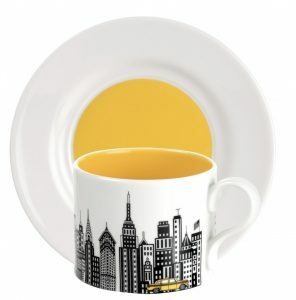 As they are so self contained they are perfect to take out to a restaurant or to use on the plane, train or in the car. Currently £24.99 on Amazon for the activity sets and there are some fab Countdown to Christmas books for £4.99 too. I actually can’t believe we didn’t already have these. 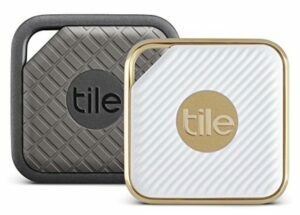 Tile Sport and Tile Style combo pack. Key Finder. Phone Finder. Anything Finder – 2-pack. I have needed these in my life for a long time. They RRP at £30 but you can get the ‘couples’ pack for £49.99 – I don’t think I will be sharing mine though! I love a matching washbag set and this Mini Moderns Whitby wash bag collection includes a medium sized wash bag (£24), perfect to keep all your toiletries organised; and a travel sized wash bag (£14), ideal for all your everyday beauty essentials. I actually think the kids may steal the little one from me though so we can have matching ones. The all new Oregon Scientific SmartGlobe Explorer has over 220 countries to explore, 42 games to play and over 2 1/2 hours of educational content! 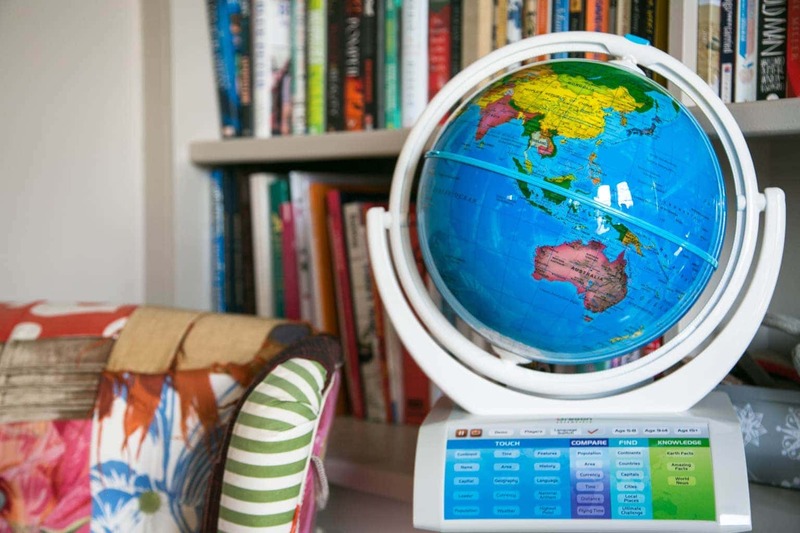 The Oregon Scientific Smart Globe Explorer is aimed at children aged 5+. Perfect for mine aged 7, 6 and 6. As our Mini Travellers love learning about where the countries are that we visit, we already have a couple of globes in the house, and countless maps. 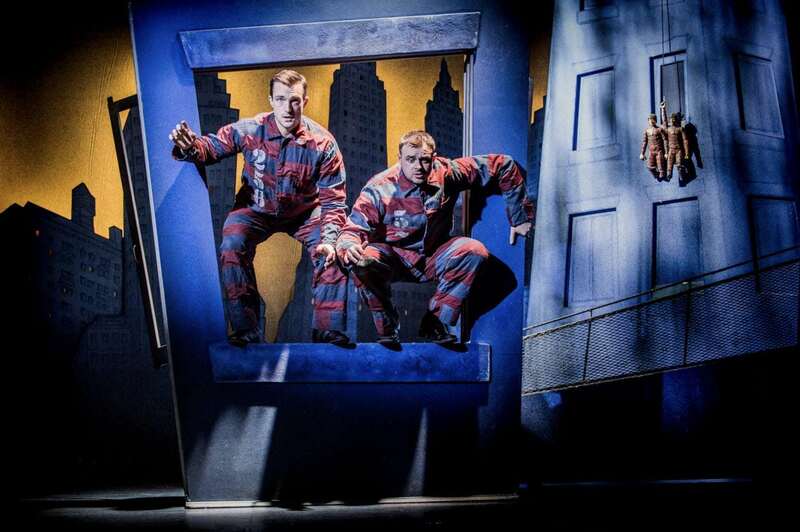 We love it and you can see our full review here! Cute little wooden book featuring lovely photography and lots of interesting facts. 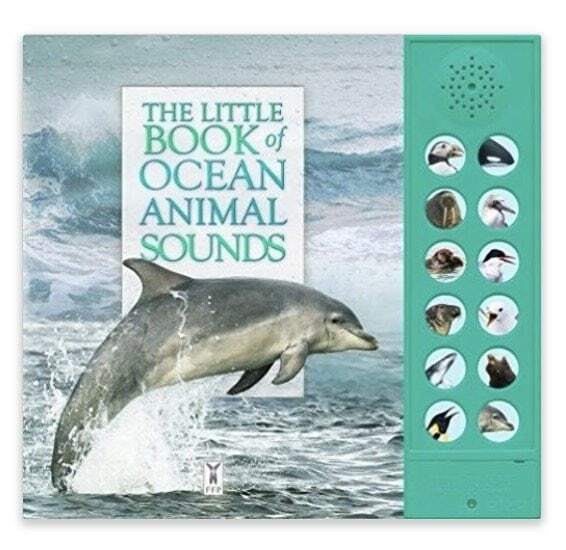 Suitable for children aged 3 and up but probably around 5 or 6 for the facts it contains. This wonderful World Map jigsaw is one of our great gifts for travel lovers. 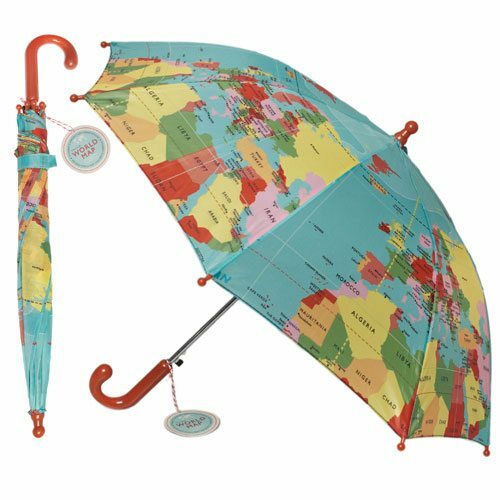 It’s a great way for the kids (and maybe the grown ups) to learn their countries, especially as they’re all marked in vibrant colours! 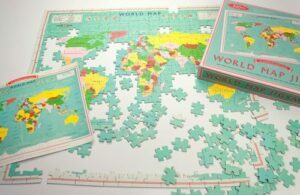 The finished puzzle is 50 x 36cm and comes with a colour sheet to help you if you get stuck. This range of travel sized luxury hairbrushes, are lovely stocking fillers for kids who love to travel. 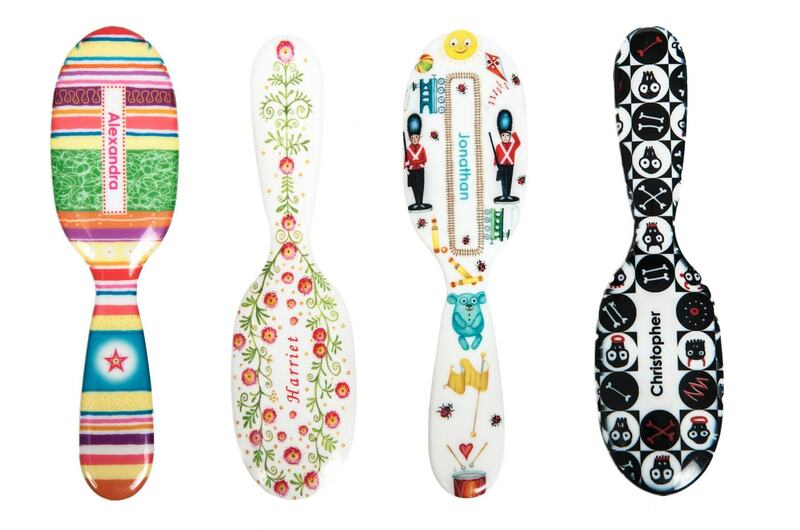 They are great for kids because the natural bristles don’t pull at hair making detangling easier. You can personalise these haircare gifts for travel lovers too for extra Christmas luxury. 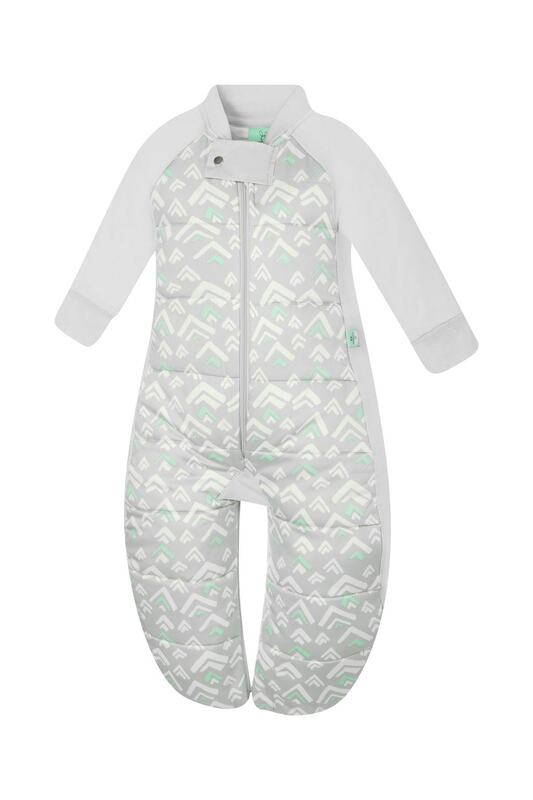 An organic cotton sleep suit that can be converted into a sleeping bag with legs, perfect for walkers or moving a baby to a car seat. Our reviewer noted that remarkably (98% of the time) her little one sleeps through when wearing this bag! She believes it keeps him at the correct temperature all night but has enough flexibility that he can move around and not feel restricted. She now get more sleep so that is worth the money! Along with really exceptional quality and design, this product has won me over. You can read the full review here. At £369 on Amazon (RRP £399) this is not a cheap option, however after breaking two cheaper waterproof camera in the last two years we should have invested in this in the first place. No case is required, the quality is amazing (fab for the blog!) and its light, look cool and even sends the videos directly to the cloud! We treated hubby to this for his Christmas and birthday present last year and it has been amazing! Why not have a look! With Lonely Planet’s kids books you can’t go wrong. 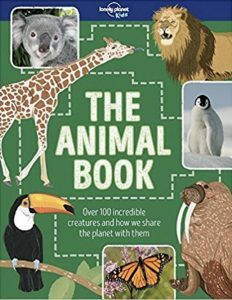 From inspirational travel books for kids, to books on the animals they might see or trails round their favourite city. 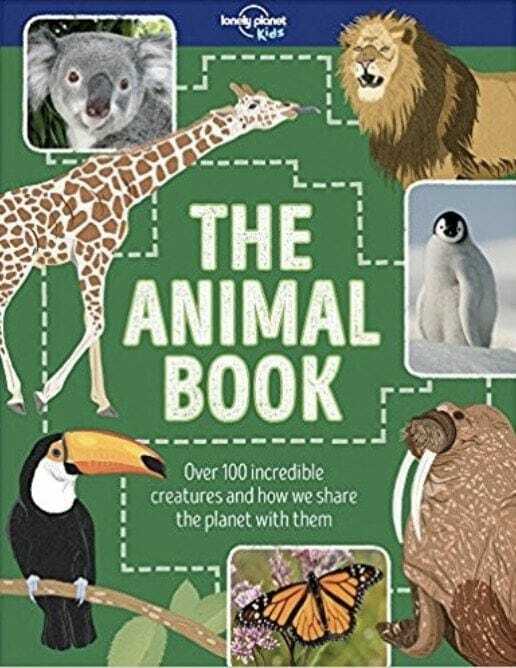 Our current favourite has to be The Animal Book but I am also a huge fan of The Cities Book too. 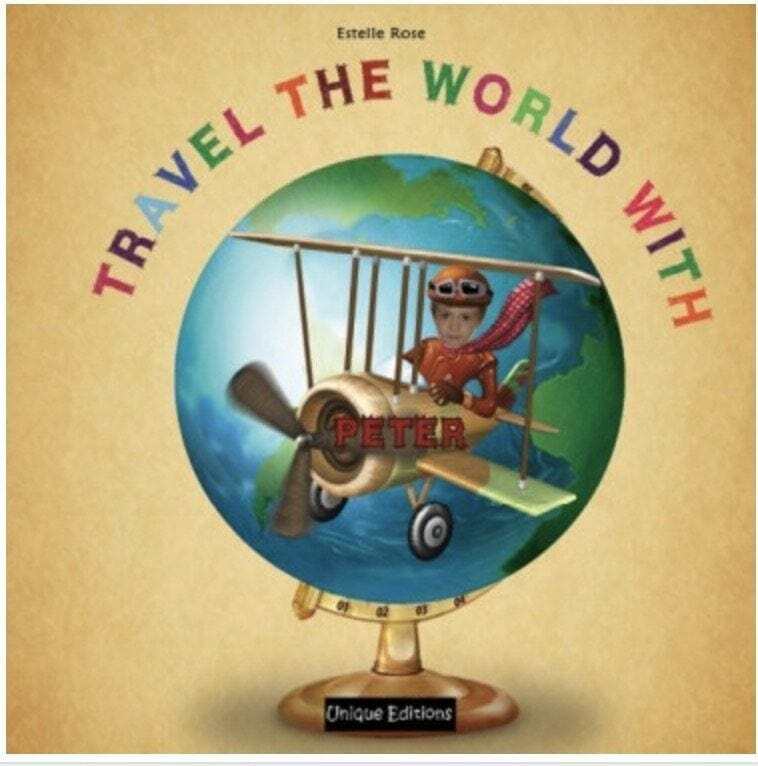 Lovely fun and educational books perfect for your Mini Travellers. It follows your child’s adventures as they journey across the globe taking in nine countries including Mexico, Morocco, Greenland, China, India and France. 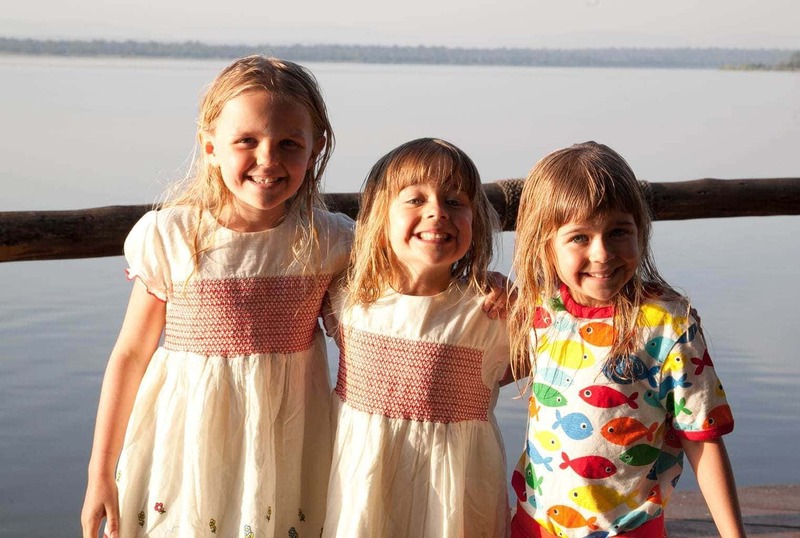 Your children will love seeing themselves being pulled along by a husky sleigh in Greenland, scuba diving off the Fijian islands, camel riding in the Sahara or competing in the Tour de France! 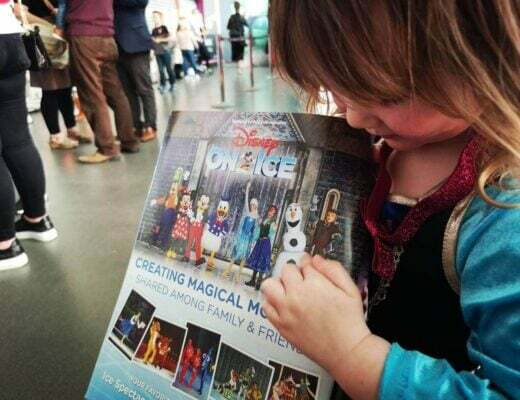 Your child’s photo will appears 15 times and their name 25 times throughout the book. From five year olds up to ten year olds. 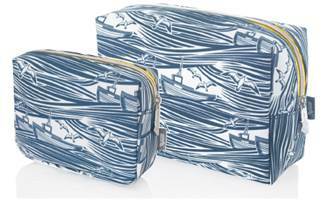 These make lovely gifts for travel lovers, especially the young ones! 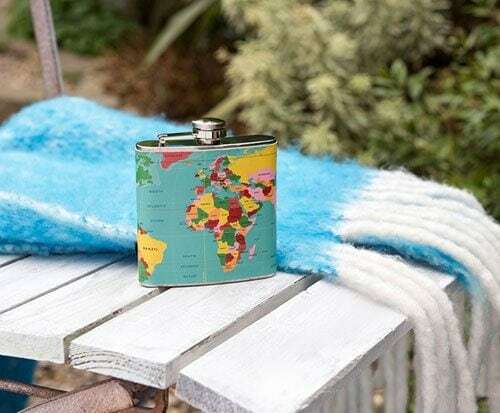 A fun World Map printed hip flask to accompany you on your travels! Only £8.95 so going in the stocking for the hubby! A really smart charging solution which is a great stocking filler for Mum and Dad or any teenagers too. 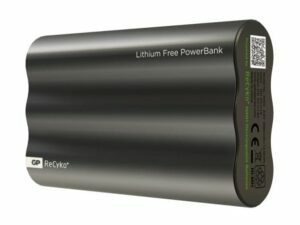 From email and itineraries to photos, social media, games and maps, the need for a back-up power has never been greater. However, with all the restrictions placed on hazardous lithium batteries by airlines, travellers can have trouble taking a power bank on board their flight, meaning their mobile devices risk losing power. You can safely take this lithium free on the plane and it carries 1.5 x full charges for a smartphone. NB: I received some of these products to review, but not all. Some links may contain affiliate links which means I might make a few pennies of you use the links to buy anything! It won’t cost you any more either. I hope this gift guide has given you some inspiration on gifts for travel lovers. Looking for more Christmas gift ideas? Here’s our gift guide for gin lovers!